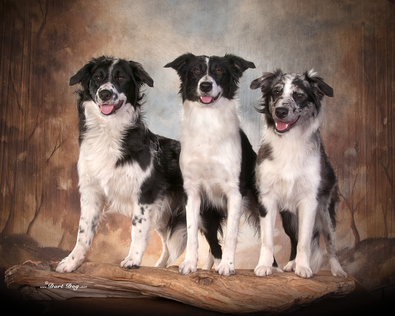 Our primary goal is to breed the healthiest and conformationally correct border collies we can. 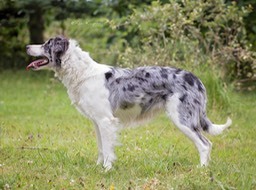 With that in mind we do selective breedings, on limited basis usually twice yearly. 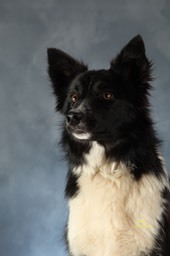 In our dedication to keeping the breed as healthy as possible we have all our border collies DNA screened through Optigen and PawPrint Genetics for CEA (Collie Eye Anomaly), TNS (trapped neutrophil syndrome), IGS (Imerslund-Gräsbeck syndrome) and MDR1 (Ivermectin sensitivity). 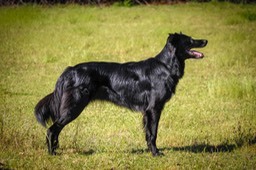 All our dogs over the age of two years are screened through OFA for hip and elbow abnormalities as well. Our pups are sold with a health guarantee and provision that the dog be returned to us if for any reason the buyer cannot keep it. 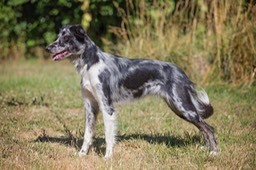 Puppies are also sold with either AKC or ABCA full registration rights unless otherwise specified. We offer shipping all over Oregon, Washington, Idaho, California and the lower 48 states through Delta DASH or ground transport at buyers expense. 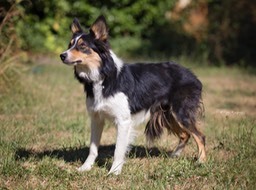 We want each of our border collies to live out their lives as valued family members so we do the best we can to place them according to the new owners personality and the dogs work desires. 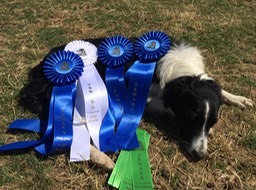 Many of our dogs go on to be very successful in herding, agility, and trick training but titles are not as important as health and longevity are to us. 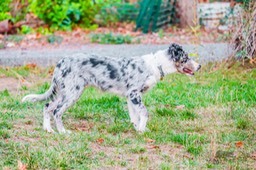 We offer herding lessons from March-September and offer instinct tests year-round. Email us with any questions and check out our FACEBOOK page for references.